More often than not, most of us fail to keep a track of our expenses. Without having an eye on the budget, we end up exhausting all our savings. On the other hand, a personal budget would be a great way to keep a tab on not just your expenses but also your savings. 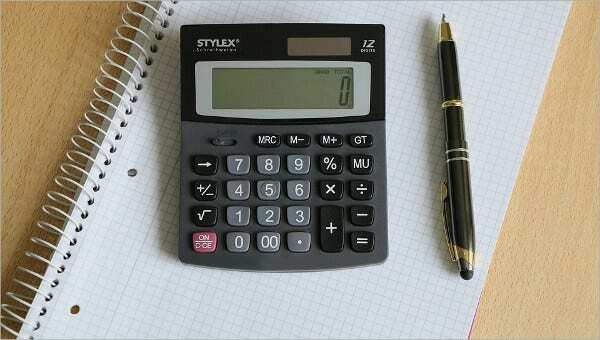 If you are looking for easy ways to come up with a personal budget, then these Budget Templates would be perfect for you. 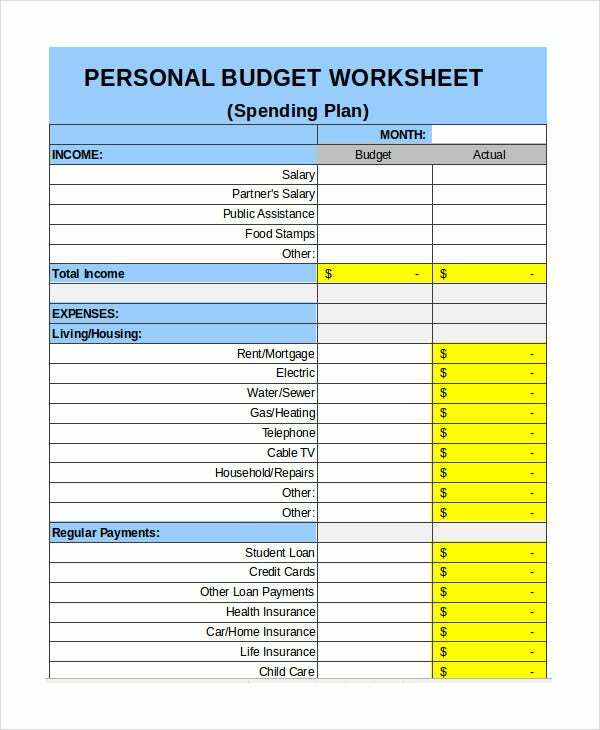 This personal budget template here comes in an Excel format. 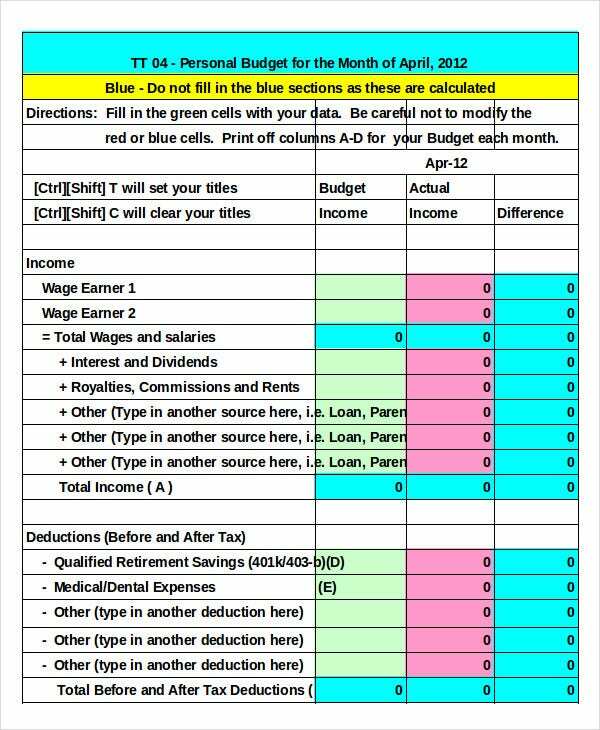 That means you would be able to edit, use, customize, and save the Excel budget template provided here with ease. 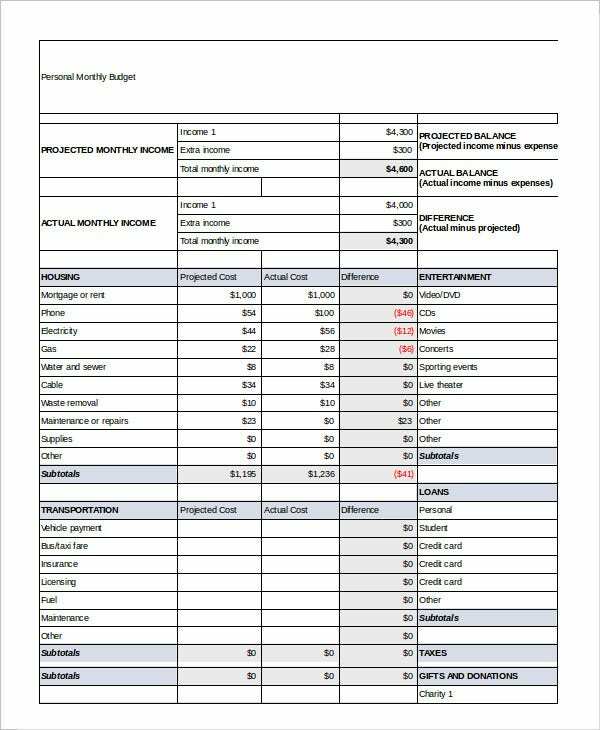 This is an example of a personal budget template where you can state your monthly savings, your net income, your total expenditure and so on. All this can be done in an organised manner here. > Why should you use Personal Budget Templates? At the beginning of each month, you are bombarded with bills that need to be paid and items of daily necessity that need to be bought. By the time you reach the end of the month, you are left wondering where all your money went. It is a desperate and hopeless situation that you must avoid. One way of doing so is using the Personal Budget Templates. 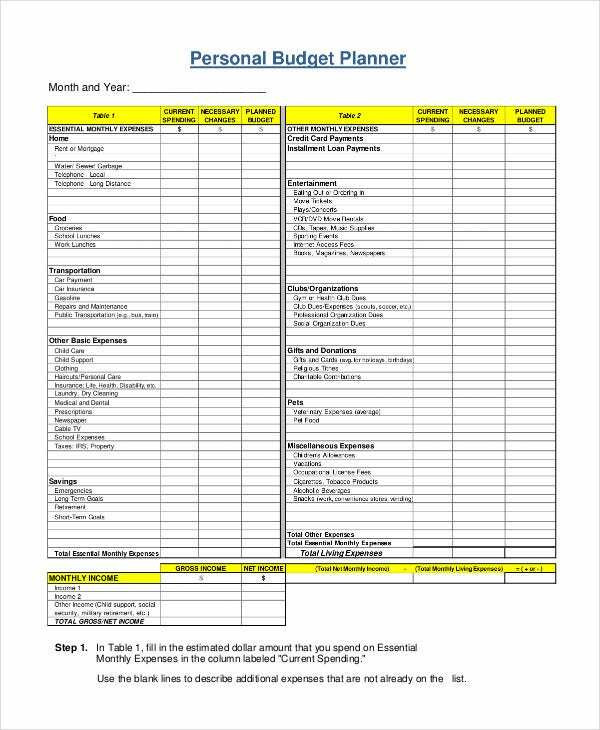 These templates not only allow you to keep a tab on the expenses and savings each month, but also give you a clear idea of how you spend your money every month. 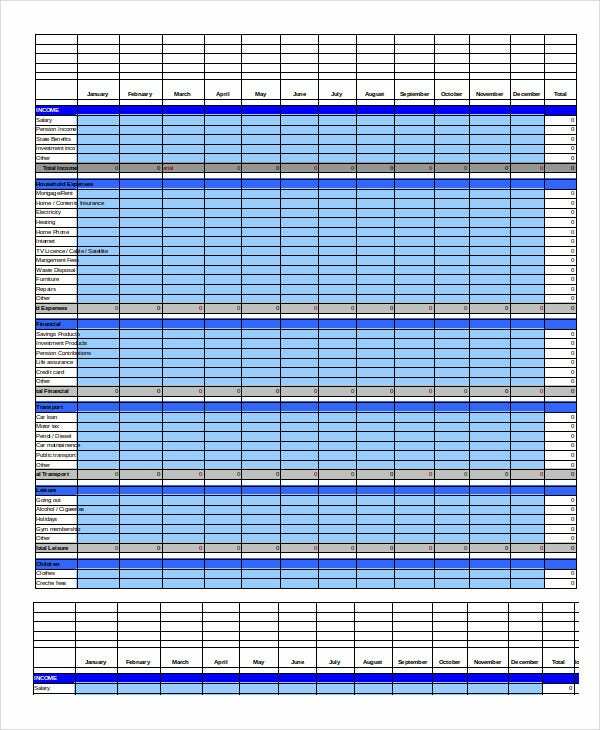 This template here is one of the supreme examples of a personal budget template. It is well designed, professional, neat, and tidy. Plus it is precise and to the point as well. 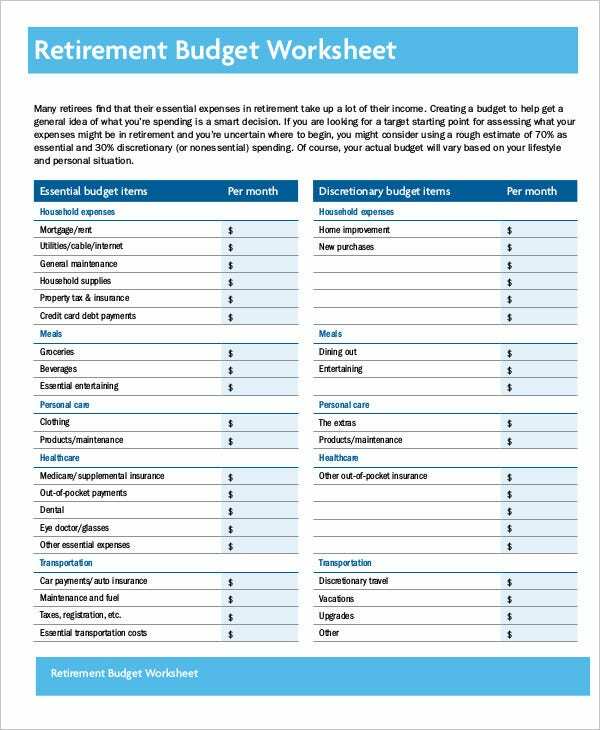 This personal budget template is much more detailed because it takes into account your net income, your savings, and your expenditure of each week. That allows you to plan your finances better. 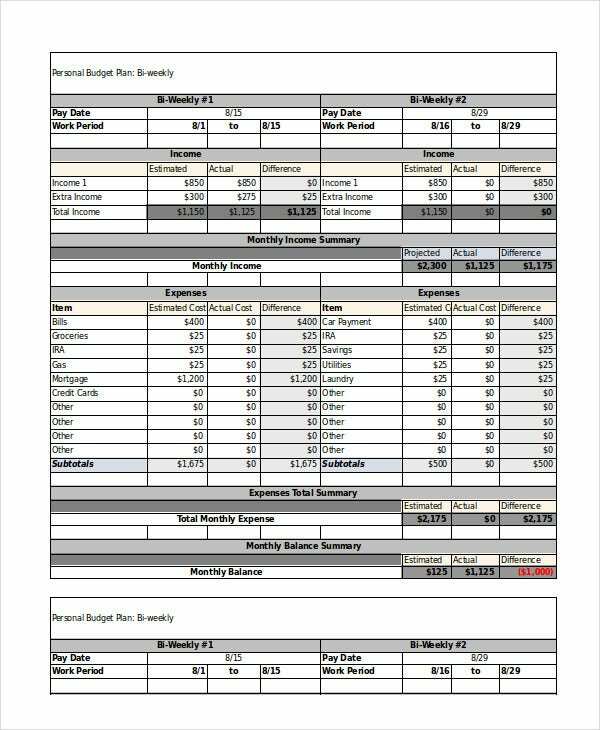 You can also see Simple Budget Templates. 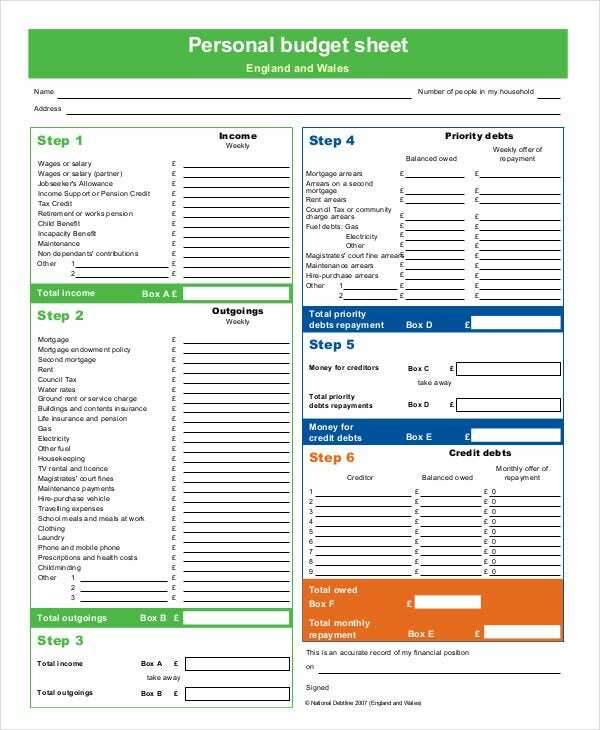 This personal budget template resembles a worksheet in many ways; the data and figures are organised in the budget template in a neat manner that is easy to follow and understand. It is important to update the budget from time to time. Your expenses are not going to be the same each month – naturally, you need to make accommodations for it. To do that, you must use Budget Tracking Templates that come with easy customization options. A personal budget usually has the same format everywhere. Thus, when it comes to these templates, you wouldn’t really have to worry about the format. You just have to stick to it and make changes as and when necessary. In this section, you will find a wide range of templates -ranging from simple personal budget templates to financial budget templates. All you have to do is browse through this endless collection here and select the template that you think suits your needs. Plus, these templates here are really easy to use.